Enjoy $5 off a $35 purchase of delicious seasonal treats, desserts, and hostess gifts. 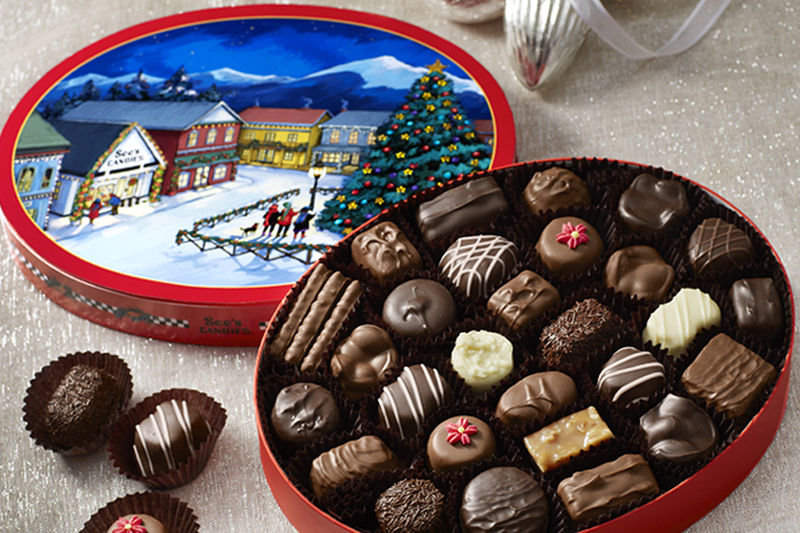 From chocolate truffles to peanut brittle, you’re sure to find something everyone will love. Stop by to enjoy the savings and a free sample!